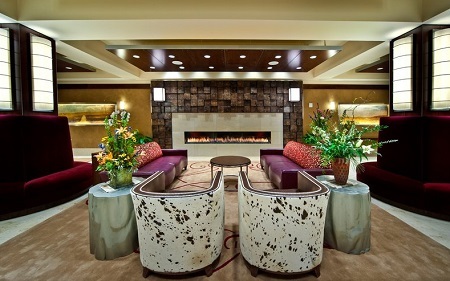 2018 Luxury Northern Hotel in Billings, Montana! Bid Per Night and Choose Your Length of Stay! at Northern Hotel in Billings, Montana! 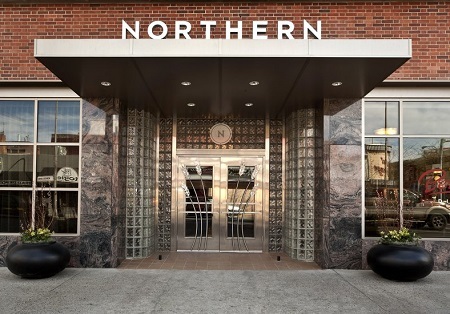 Since 1902, Northern Hotel has welcomed business and leisure travelers to downtown Billings, Montana. 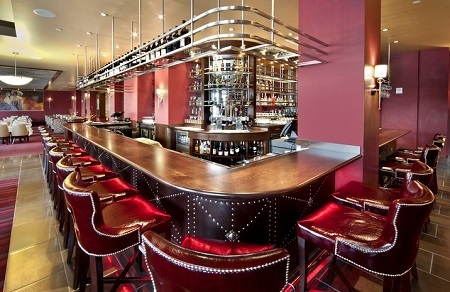 Recently renovated by award-winning designer, Mitch Thompson, the hotel retains its original charm and distinguished hospitality while adding a modern design and specialized amenities such as up-to-date meeting facilities and concierge services. This full-service luxury hotel offers 160 guestrooms, two restaurants, complimentary valet parking, and airport shuttle for guests convenience. Northern Hotel boasts a close proximity to a variety of local attractions ranging from culture, dining, and history to golf, shopping, and spa services. The Northern Hotel in downtown Billings provides a location both rich in convenience and steeped in history. Just five minutes from the airport and even closer to local shopping, entertainment, and culinary venues, prepare to walk in the land where General Custer fought his battles. Guests of the Northern Hotel enjoy proximity to a host of local attractions as Billings is home to an impressive selection of music, theater, museums, and dining — while Montana boasts two national parks. 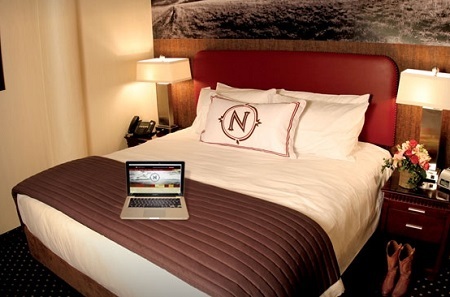 The Northern Hotel in Billings features 160 guestrooms including 47 suites, all luxuriously renovated under the direction of award-winning designer, Mitch Thompson. Surrounded by prairie landscape murals and touch-of-the-West details, sink into triple-sheeting with cozy comforters and piles of pillows as you enjoy the “just right Goldilocks sleep system” with Serta Elite 2100 Plush mattress and specially made box springs. Amenities include: 24-hour room service, wireless Internet throughout the hotel, unique and charming furnishings, individually controlled thermostats, flat screen televisions, work desk with USB port on lamp base, bedside table lamps with electric outlet and USB port, in-room safes, luxurious robe, hair dryer, iron and board. Offer is based on single or double occupancy in a Classic Guest Room.